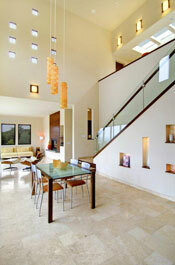 Light-filled, open floor plan in gated Pasadera Country Club is owner-built and in pristine condition. 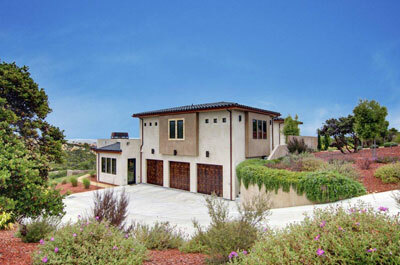 Privacy and expansive views from this 3450 sf contemporary fusion of Greek, Mexican & Californian. Four bedrooms, each with full bath plus additional ½ bath. 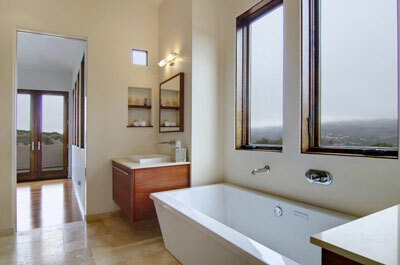 Hardwood and travertine floors throughout with top-of-the-line fixtures and appliances. 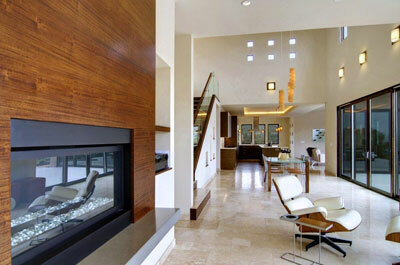 Three fireplaces, energy efficient with radiant and gas heat. Attached garage. Enjoy the sun from the patio areas; golf, pool, spa, fitness, tennis, dining available with separate membership.